October 20th - Whiskey Road — ERIE'S HOME OF ROCK N' ROLL! 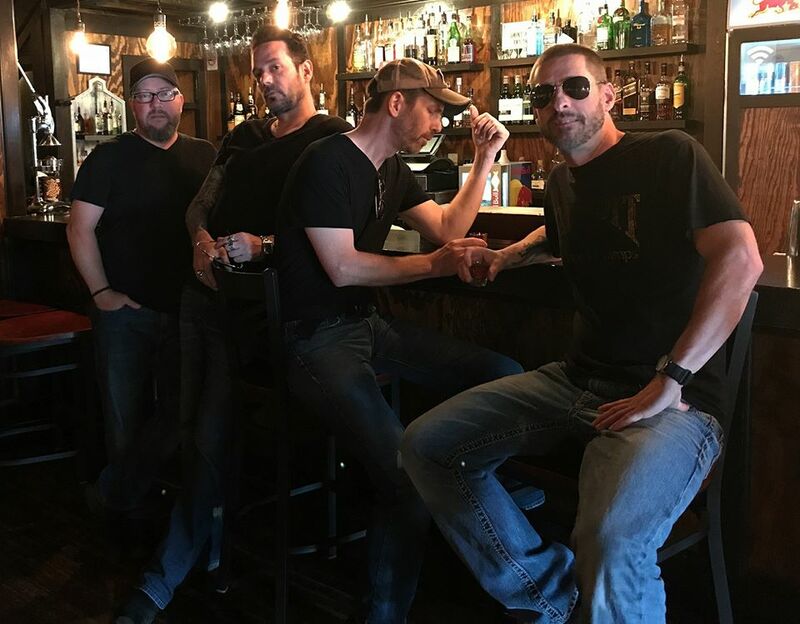 WHISKEY ROAD plays the music of Jason Aldean, Luke Bryan, Thomas Rhett. Sam Hunt, Brett Eldridge, Lee Brice, Eric Church, Blake Shelton, Zac Brown Band, Cole Swindell, Frankie Ballard, Florida Georgia Line, Randy Houser, and tons more.. plus a wild, fun beer drinkin' stage show! October 21st - Immoral (No Cover) Rocket 105 Launch Party.